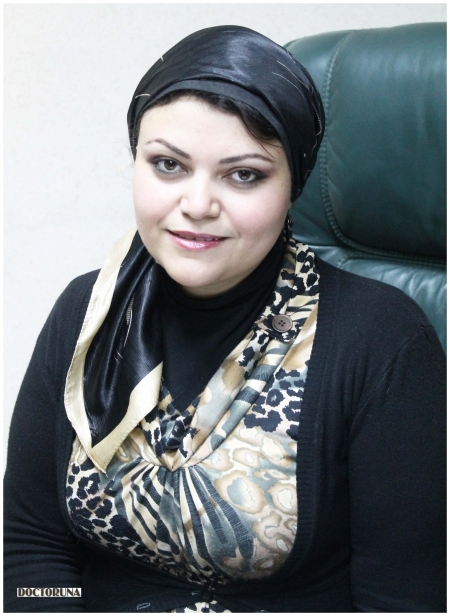 Dr.Heba Khedr is currently an associate lecturer of dermatology and cosmetology. She is a laser and aesthetic specialist at Hawaa Center. Dr.Heba obtained her masters from Ain Shams University.